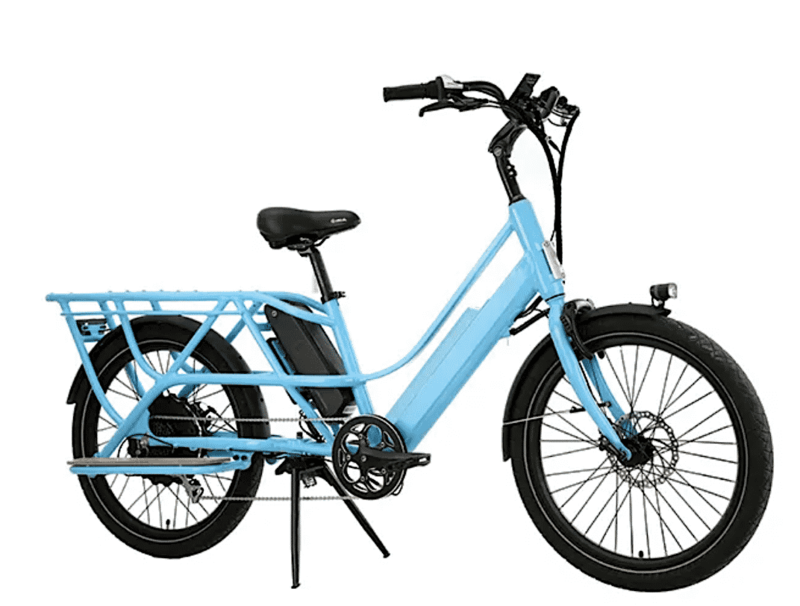 The Packa’s smart and compact design will serve the cargo bike category with power, style and affordability. 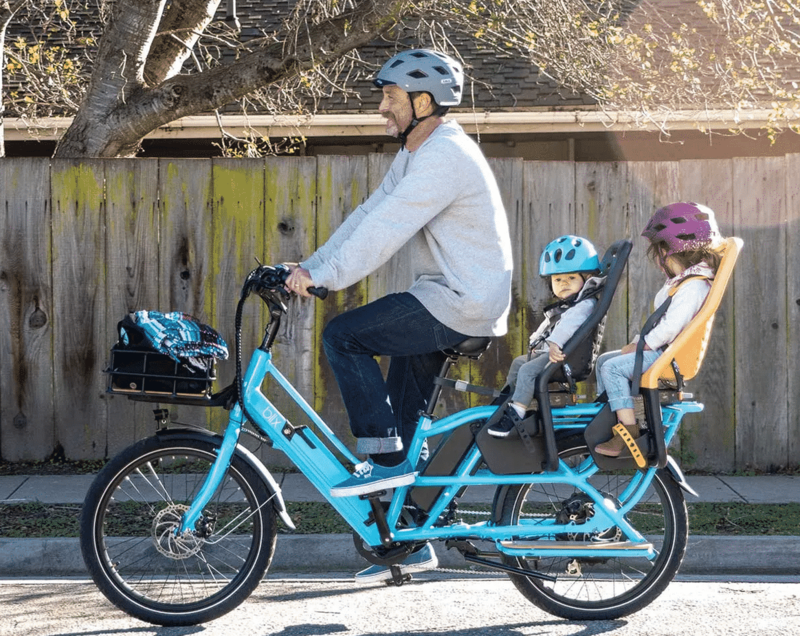 Blix Electric Bikes, a leader in innovative and stylish e-bikes in the U.S., announces the addition of the Packa electric cargo bike to their lineup. Still in its final design phases, Blix promises an intelligently designed, high-performance compact bike that boasts a 400-lb payload, dual batteries for extended range, and a powerful 750-watt motor. Blix designs and sells electric bikes to support travel, commuting, and leisure riding. 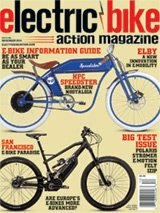 Their current catalog of models includes electric folding, cruiser, and city bikes. Final pricing for the Packa has not been determined. Packa means “to pack” in Swedish, and will be Blix’s first e-cargo model. Set for release in Spring 2019, further launch details can be found on the Blix website, www.blixbike.com, where you can also sign up to follow the release. 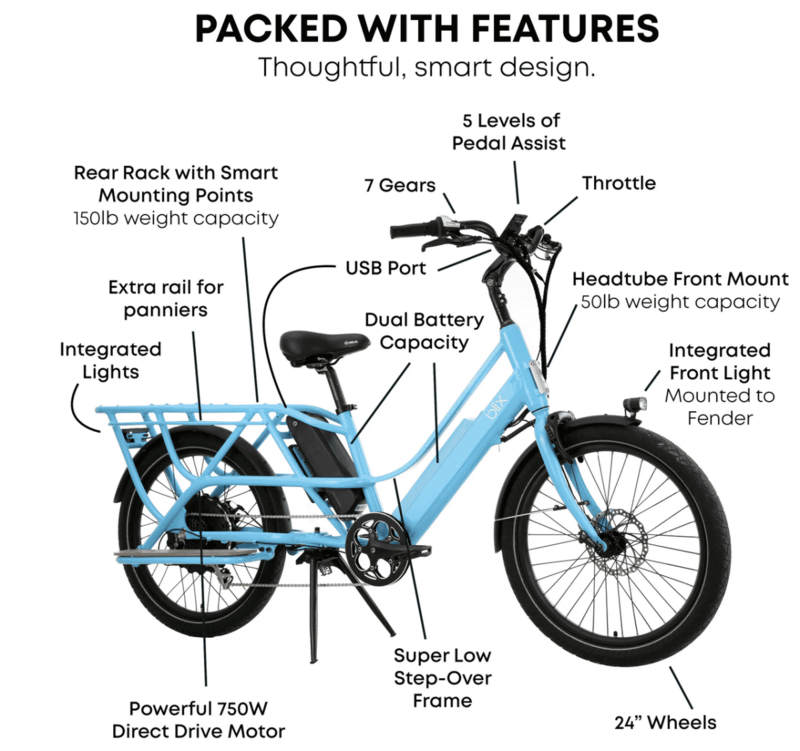 Founded in Santa Cruz, CA in 2014, Blix offers innovative e-bike models including commuters, cruisers, and folding bikes, with over 75 dealers in North America and a dynamic e-commerce site. Founder and CEO Pontus Malmberg draws inspiration from his Swedish roots to combine electric bike technology with a clean balance of form, function and user-friendly features. Blix electric bikes are affordable and beautifully designed, without sacrificing performance—perfect for an alternative mode of transportation and recreation.